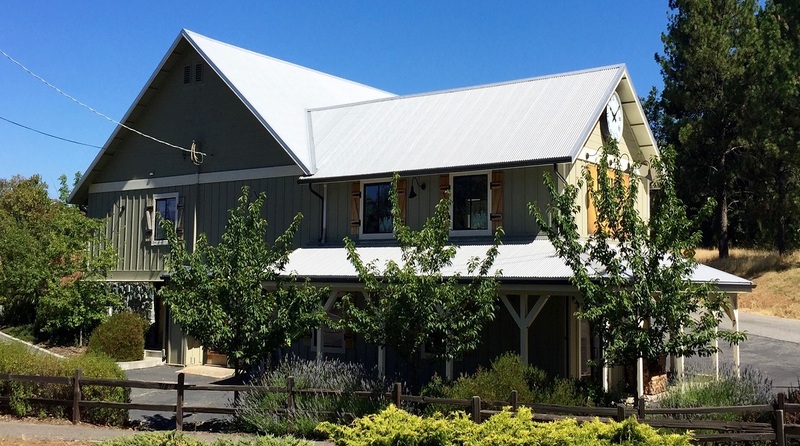 Moving is always problematic, especially when you do not hire a professional company. The biggest problem is always moving breakables. Packing glassware or china has to be done carefully since the cargo is always precious. 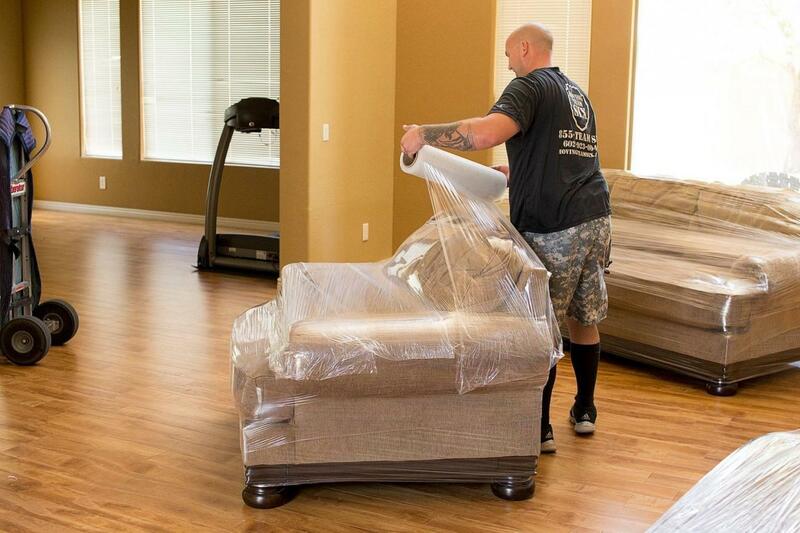 Moving is always problematic, especially when you do not hire a professional company. The biggest problem is always moving breakables. Packing glassware or china has to be done carefully since the cargo is always precious. The good news is that basically any box kind will be suitable since you just need extra packing material. However, using boxes that are built for moving dishes and china re always best. Dish Barrels are almost always great. These are made out of thicker and stronger cardboard, which can absorb travel shocks and properly protect dishes. Prices are a little higher than with the regular boxes but they are definitely worth it. Make sure that the boxes are properly set up. At the same time, make sure the bottoms are correctly taped. Applicator or tape guns will make the job a lot easier. Newsprint can be used to pack breakables. However, every single piece has to be washed after unpacking. White packing paper will be better. On the bottom of the packing carton, add a soft bed of high quality packing paper so that the box can be cushioned. We recommend crumpled paper instead of regular paper or newsprint. Shock absorption is always higher. When you pack, add the sturdiest, heaviest glassware at the bottom. 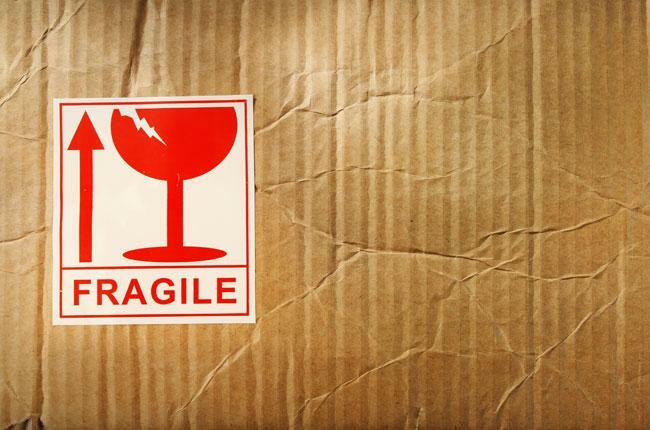 The really fragile items should be located in the top half. You can include heavy glass mugs or glass serving trays at the bottom. 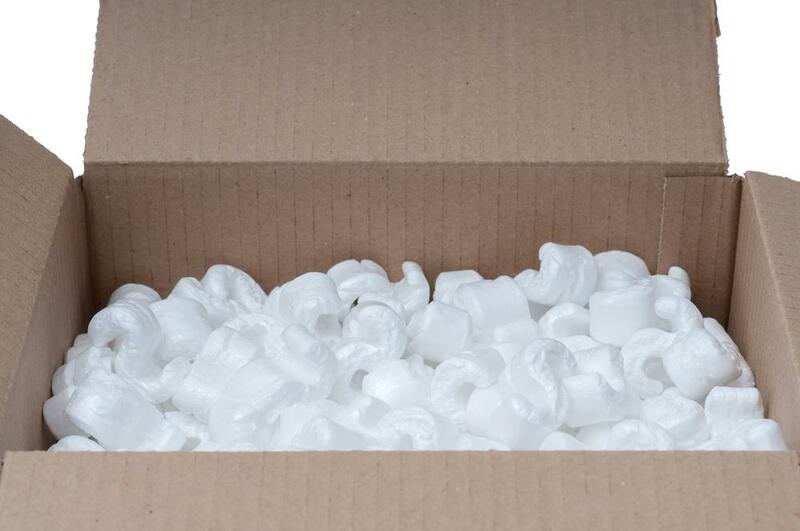 After you finish packing, you will need to also add a lot of packing material at the top. Try to add some of the paper in the open part of the dish. You should do this in order to have more cushioning. Tuck or fold both of the sides up and over the items. Tuck and roll the sides when you roll a piece. Every single glass part needs to be packed separately. That will give many paper layers in order to offer proper protection. Fine glassware, stemware and double wrapping crystal should be double packed so that even more protection is included. You do not need to create bundles. Your main goal should be to make sure that enough paper layers are added to protect the dishes. After you position the items inside the box, make sure that the areas that are free will include extra paper. A sheet or even 2 of packing paper should be added between layers for more protection. Smaller glassware items would be added where the space allows it. To put it simple, if you hear clunking noises or there are items that do make contact when you place them inside the box, you have to add more packing paper since there is not enough to prevent the breakage. Never be afraid to use a lot of paper. When you pack, stop as you are at around 3 inches from the top. This is as much as you need in order to protect the top area. Add crumpled paper layer. If there are some light, non-breakable or durable items that you can add here, you can. Just make sure that you will not add something heavy.